You’ve heard of hundreds, perhaps thousands of excuses from prospective customers or clients to avoid commitment to a sale, but there are only 4 Reasons Why Someone Will Not Buy Your Product or Service. In this workshop, Jim Taylor will analyze the anatomy of a sale and show you how to categorize any excuse or reason from a prospect into one of these four buckets. 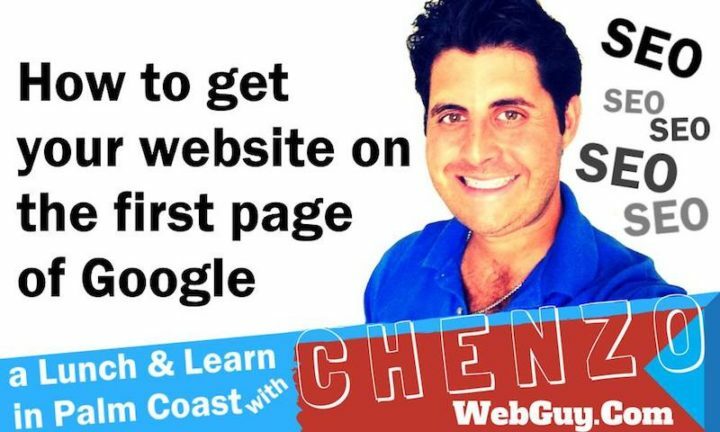 He will also discuss how to masterfully increase your chances of a sale. Only once you truly understand the real objections of your prospective customers and clients, can you even begin to begin to increase the likelihood of closing the deal. This isn’t about tricking your customers. Not in the slightest! It’s about better empathizing with the needs of your prospects and better communicating the worthwhile product or service you already believe in. 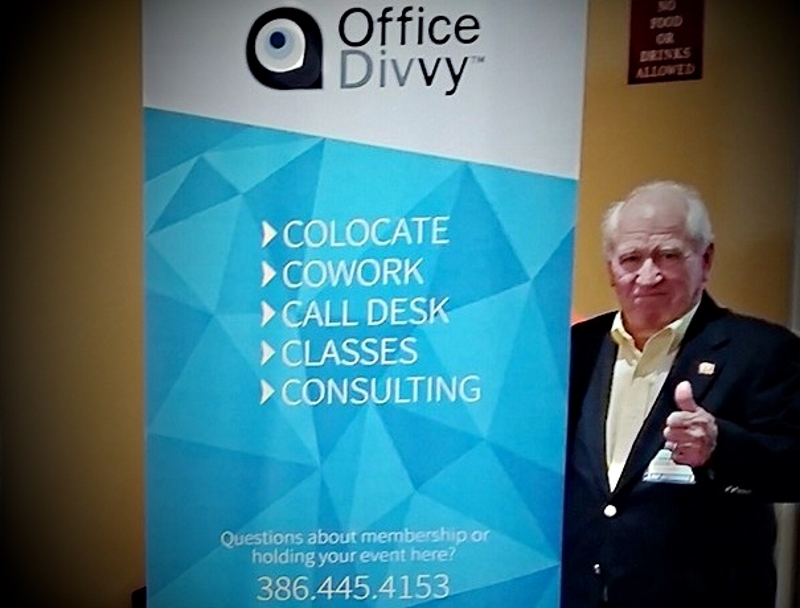 Jim Taylor, the Business Catalyst at Office Divvy, boasts over 40 years of sales experience in many industries, including insurance and telecommunications. He spent those years internalizing the teachings of gurus of the past like Dale Carnegie, Zig Ziglar and Steven Covey, and is a modern-day sales whiz! This workshop is ideal for those who do inbound or outbound sales. Whether you have a product or service to sell, you’ll benefit from this class, guaranteed. Please note, this class will be simulcast on Facebook Live for free, but to enjoy a live QA session with Jim Taylor and other business people and sales experts as well as dinner and time for networking, please sign up to attend with the form below. Space is extremely limited.